WHO WE ARE - Hughes-Ray Company Inc. When people ask our clients what makes HRC different, the answers are aligned. They’ll tell you they value the quality of our work. They’ll say they appreciate the clarity of our communications. And they’ll let you know that they notice our willingness to help connect them with others, navigate the permitting process, make the land development process easier—and impact the community in a positive way. According to the people who do business with us “who” HRC is, is a partner they can trust. Howard Ray leads HRC’s 25+ member team of civil engineers, surveyors and landscape architects. He inspires the firm’s employees to put client needs first, and personally oversees quality assurance for all projects. 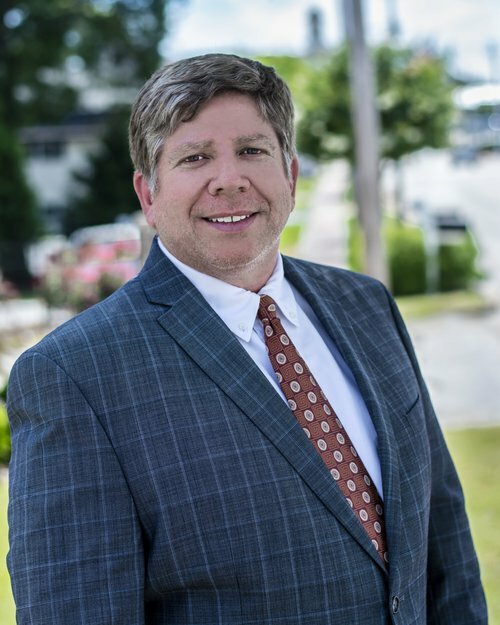 A civil engineer, Howard joined the firm in 2000 and remains directly involved in client work, specializing in value engineering, storm water and water quality. 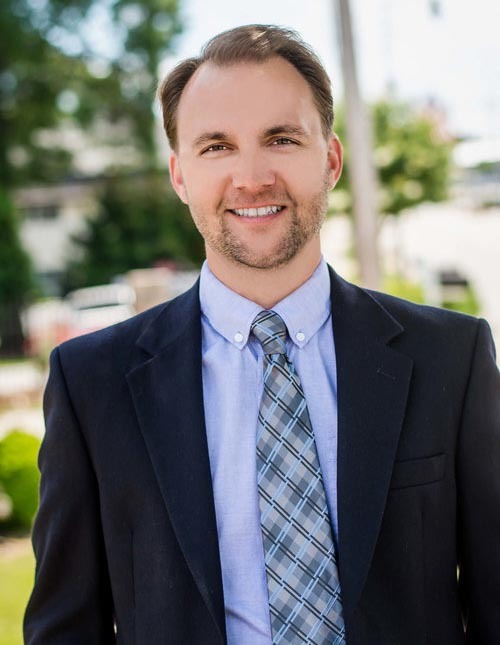 He also spearheads business development, and serves on the boards of Tanner Health and the Carroll County Chamber, and is a board member and incoming president of the Douglas County Chamber and Douglas UnitE, and the Carroll Symphony. A Georgia Tech grad, Howard is also a STEM volunteer at a local high school. 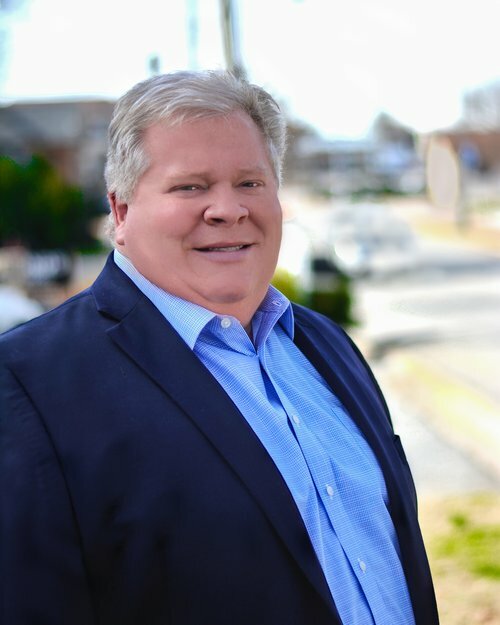 Darryl Ray is a registered landscape architect and vice president of HRC, responsible for planning and design projects on behalf of clients of the Atlanta-metro area firm. He joined the company in 2005 and leads the design team with a hands-on approach, from conceptual master planning through project implementation, to assure creation of the attractive, functional and sustainable spaces for which HRC is known. Darryl earned two bachelor’s degrees as well as a master’s from Mississippi State, and also taught at the university’s department of landscape architecture. Aaron McCullough heads the land surveying and residential design section of HRC—and serves as vice president of the firm. He joined the company in 2007 and since then his priority has been to create productive long-lasting client relationships through the delivery of customized, innovative solutions. A registered land surveyor, Aaron earned a bachelor of civil engineering technology from Southern Polytechnic State University in Georgia. 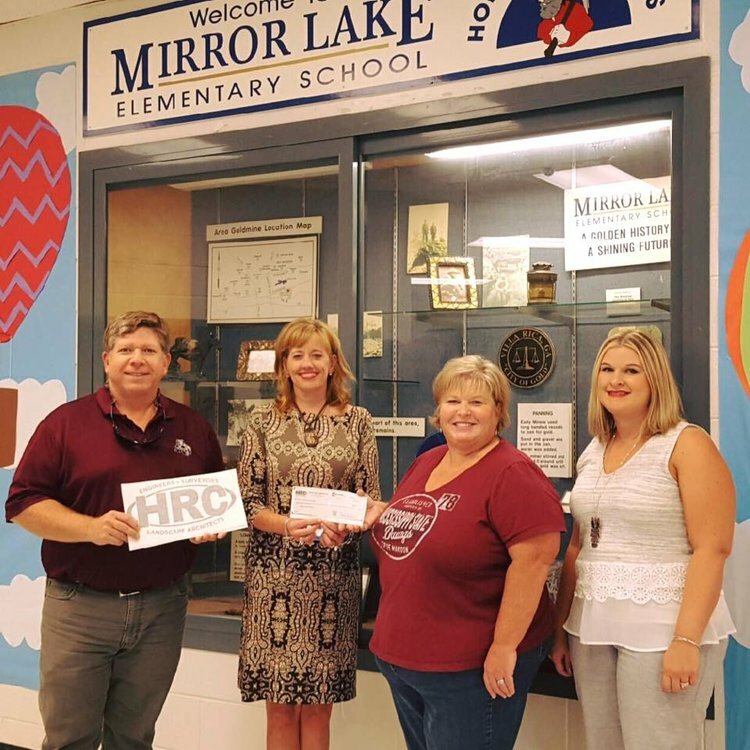 HRC is committed to supporting the communities where we do business. It's part of who we are. As a team, we work together—during business and personal time—to support organizations that are good for commerce; promote education, the arts and the environment; and help the people who live nearby, and across the metro-Atlanta area. 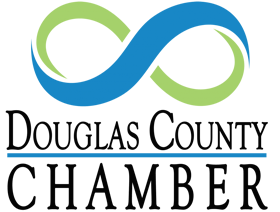 As a Chairman’s Club member, HRC provides valuable business insight into the county's economic well-being. 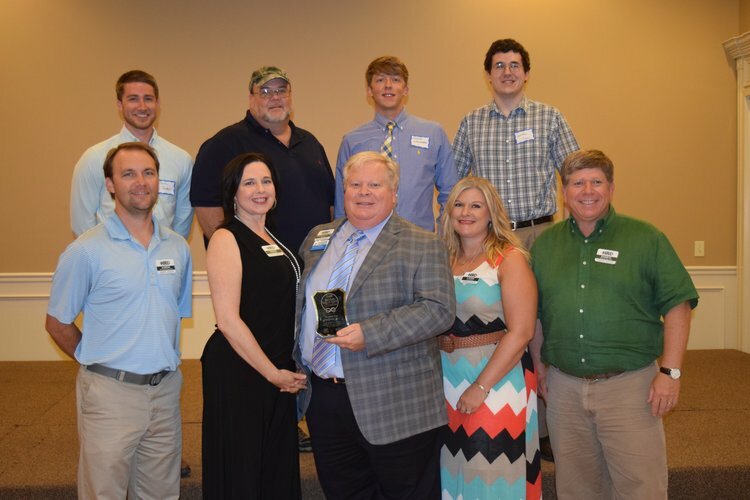 We’re proud to support the Chamber's business and philanthropic activities throughout West Georgia. 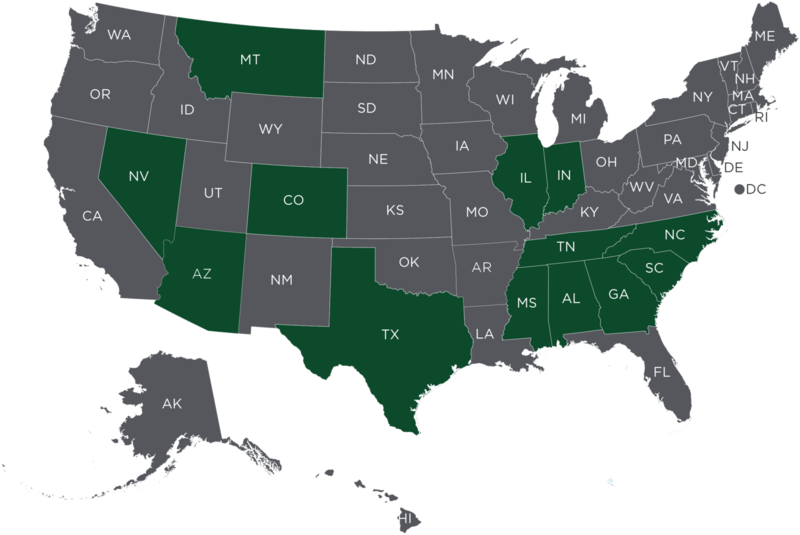 This Chamber works closely with the U.S. Chamber of Commerce and the Georgia Chamber of Commerce both of whom maintain in-house teams of lobbyists ensuring issues that matter most to communities are watched, good legislation is passed and bills considered detrimental to Georgia business are blocked. Townsend Center for the Performing Arts supports the academic departments of Music and Theatre throughout their various performance and educational endeavors, supports the academic mission of the University of West Georgia as a whole, and advocates the Arts and Arts Education to the university and surrounding communities. 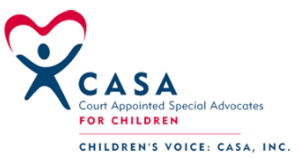 CASA provides screened, trained, and supervised volunteers who independently advocate for abused and neglected children involved in juvenile court deprivation proceedings. HRC sponsored South Douglas Elementary in the Georgia Gravity Games 2018 (and was a 2016 and 2017 sponsor as well). View the kid-produced video to learn more about the program. The company supports the Child Advocacy Center in its efforts to champion the needs of sexually, physically, and emotionally abused children in Carroll, Haralson and Heard counties through prevention, intervention and collaboration. The Carroll Symphony Orchestra, started in October 2002, is conducted by Terry Lowry and overseen by a Board of Directors. It houses additional programs including the Carroll County Wind Ensemble, and newly formed Carrollton Jazz Orchestra, & Carroll Symphony Orchestra Music Academy.